Passionate about helping people... Starting with you! Need to submit your Biometric Data? 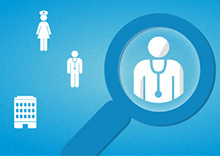 Find health care providers who participate in the Blue Cross Blue Shield plan. This includes physicians, hospitals, urgent cares, mental health, dental and vision. 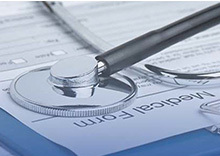 Documents to assist in understanding your health care. As well as forms needed for claims, changes, wellness updates, and more. 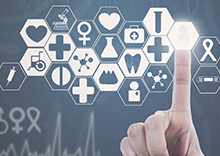 Links to additional benefits such as: Flexible Spending, hearing aids, team member assistance program, and Doctor on Demand. Note: It can take 45-90 days to process your claims and award you credit; so make sure to schedule your appointment soon. Click here to record & submit your Biometrics Data.